DONETSK, May 07. /ITAR-TASS/. The self-defense forces of the Donetsk Oblast have exchanged three officers of Security Service of Ukraine (SBU) for “people’s governor” Pavel Gubarev, co-chairman of the government of the self-proclaimed Donetsk People’s Republic Denis Pushilin told ITAR-TASS. Pushilin confirmed the information regarding the exchange. He added that “several more people” were released along with Gubarev. On March 1, Gubraev was proclaimed the “people’s governor” of Donetsk. 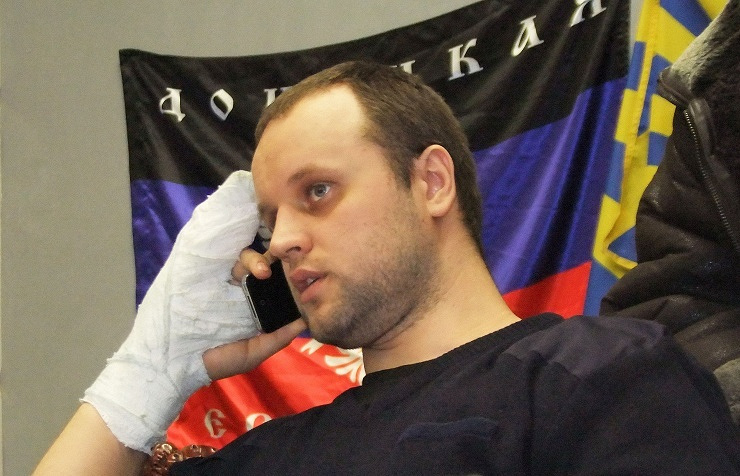 SBU in Donetsk filed criminal charges against Gubarev for encroaching on Ukraine’s territorial integrity and inviolability, attempting to overthrow the government and seizing government or administrative buildings and facilities. 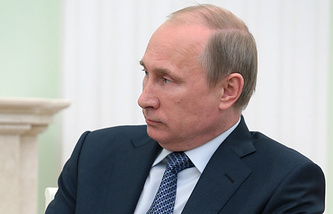 The people’s governor of Donetsk was arrested on March 6.